Freelancers have become an obvious part of any business no matter what size. Small businesses need writers, graphic designers, programmers, personal assistants, business consultants etc. Freelancers are creative & they usually love what they do. They need us and we need them. Therefore, we created a list of the top 25 websites where you as a business can find them and freelancers can find you. There are so many of them, hopefully you’ll find one that you’ll love! 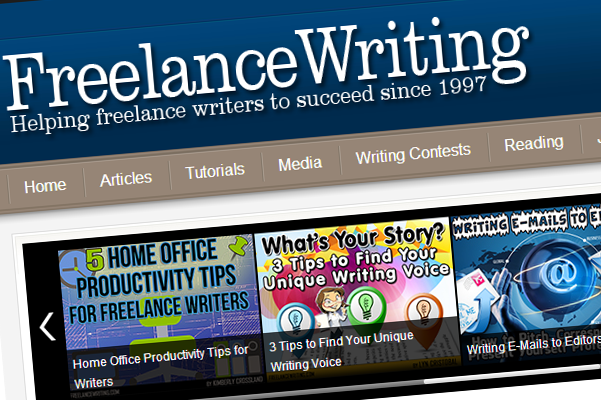 iWriter is a very cool freelancing writing website launched in 2011. It is extremely easy to navigate and understand how the website works. iWriter takes a 19% cut from the freelancer’s pay. The client doesn’t pay anything. 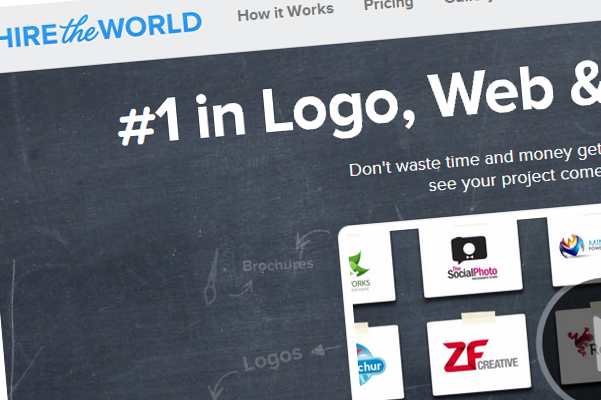 Fiverr is the largest online marketplace for $5 services, established in 2010. Recently they’ve changed the design of the website so now it’s way much easier to navigate around the gigs. The client doesn’t need to pay anything to use Fiverr as Fiverr takes 20% from the freelancers salary. But like most freelancing websites they struggle with satisfying both clients and freelancers. 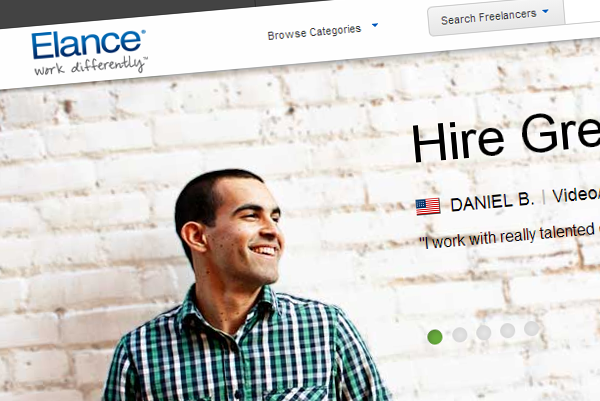 Elance is one of the best-known freelancing websites with over 2.5 million freelancers & 800,000 businesses. You can find literally anyone from lawyers and accountants to market researchers and translators. You post the job for free & pay only for approved work. 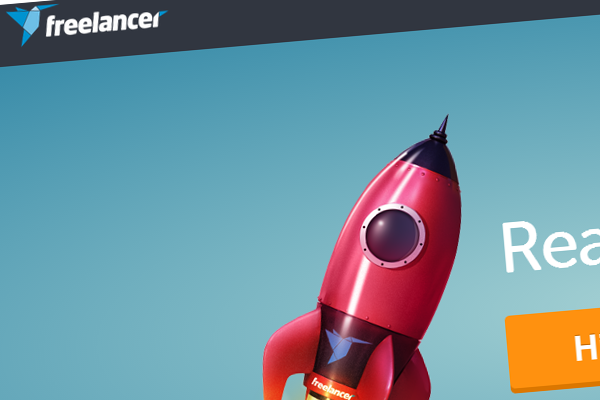 8.75% from the quoted price given by freelancers is taken away by Elance. SeoClerks is a great platform to get mini online SEO jobs done. It’s the largest SEO marketplace where can sell and buy SEO services. The sellers depend on their level (from level 1 to level X) The higher level the better quality and service you get. Programmer Meet Designer is a great platform for programmers, web developers, writers and entrepreneurs who want to collaborate with each other. The service is totally for free. The idea of the website is to hook up various specialists with each other. 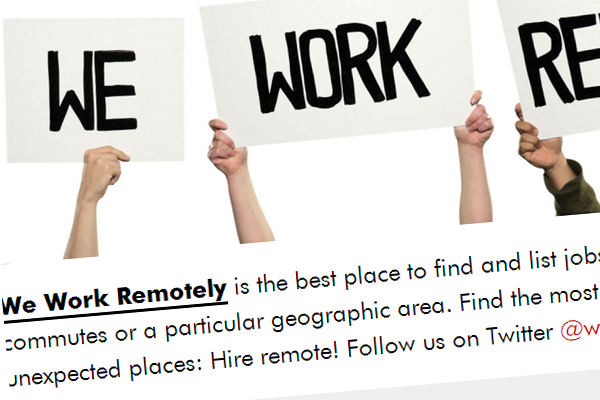 We Work Remotely is a very well-known freelancer marketplace that has been used even by companies such as Apple, Facebook, American Express etc. 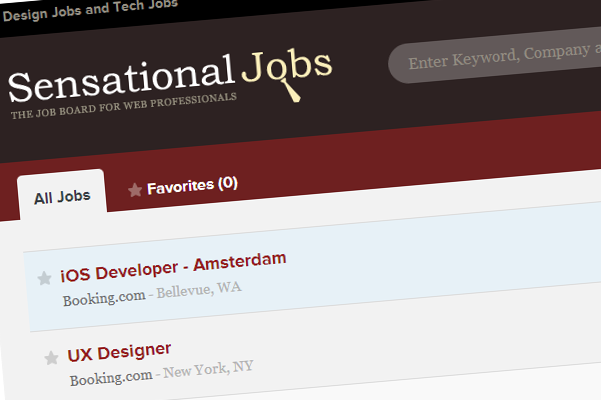 The website is the best for finding programming, customer service, design & iPhone developer jobs. It cost $400 to post a job ad for 30 days. 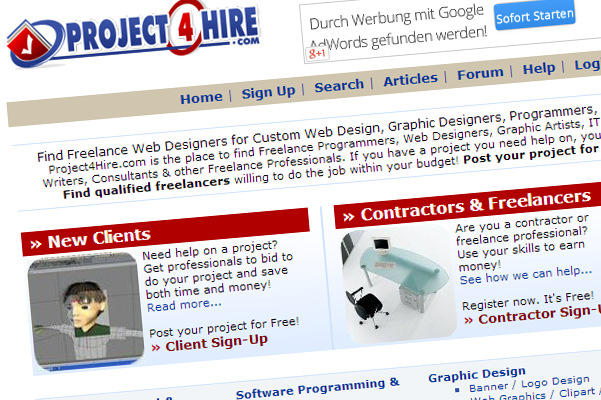 Project4Hire works so that the buyers post a project and the freelancers place their bids. 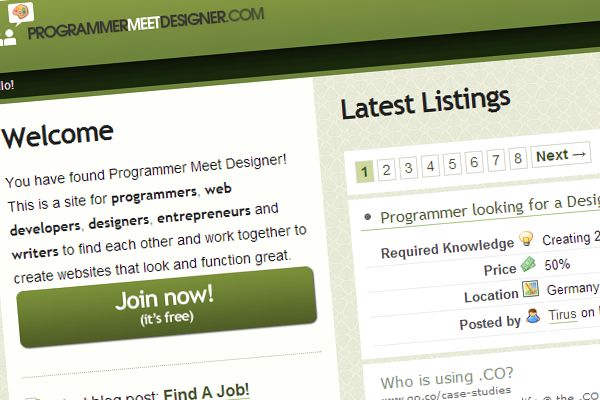 It’s a large marketplace to find engineers, graphic designers, writers etc. You can post the job for free and a fee of 5% has to be paid by the freelancer once s/he accepts the project. A bunch of negative comments can be found about the website that they don’t give back the money if the project hasn’t been delivered. 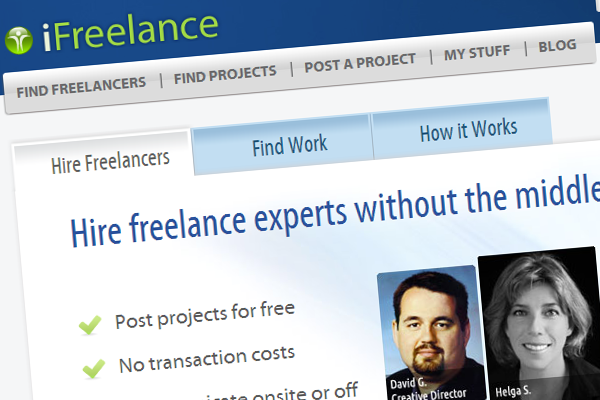 Freelancer is one of the largest freelance job websites with over 11 million users. Extremely easy to use interface with a very straightforward posting process (post a project, receive bids & accept) but with an overly complicated payment procedure that offers 5 types of membership. Depending on your membership you’ll be charged a certain fee. Bad reviews come from both: clients & freelancers. Clients are not happy about the work that has been done & freelancers about the charges. 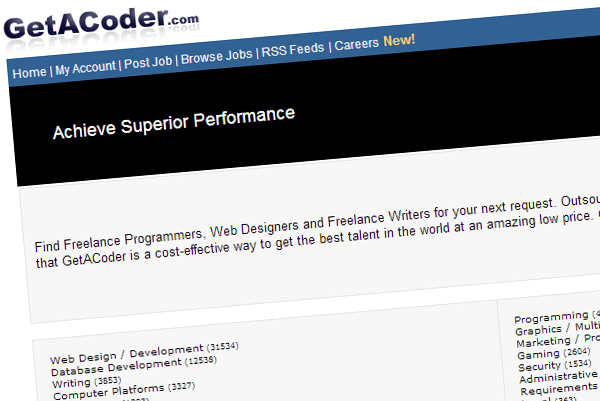 GetACoder is a specific freelancers platform for programmers, web designers and writers. There is not a lot of information on the website about how everything works. Apparently, the normal buyers are charged a $3 fee in fixed-price jobs & hourly jobs. The website gets many bad reviews for being unorganized and unresponsive. 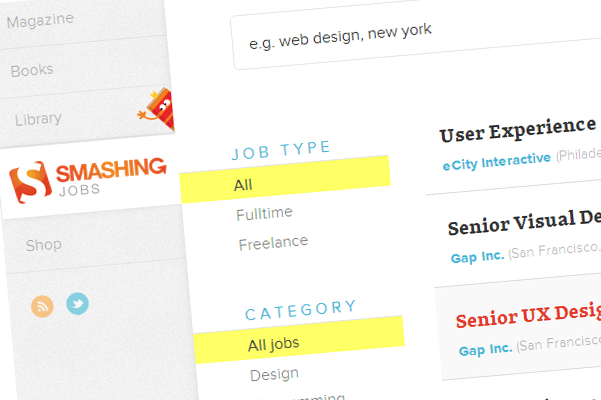 Smashing Jobs is a very clean & easy to use freelance marketplace for various jobs including programming, writing, graphic designing etc with an easily-understandable pricing structure. It costs $75 to post a freelance job. 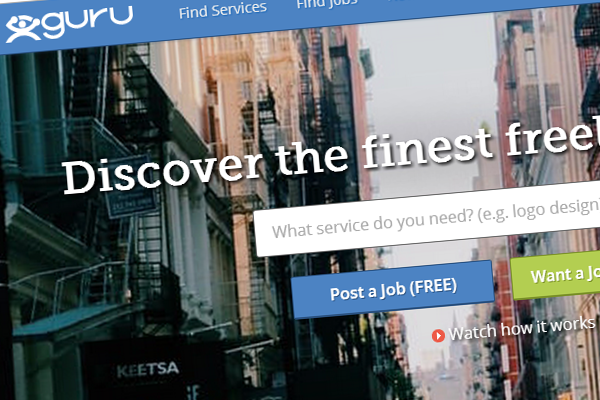 Guru is one of the oldest frelancing website, founded in 1999. Posting a job doesn’t cost anything. Freelancers need to pay a transaction fee of 7.45% or 11.85% depending on their membership plan. You can find freelancers from any area. Krop is another great portfolio website that keeps the portfolios privately. Employers need to pay $299 monthly if they want to reach out to the database. If you want to post a job you’ll have to pay $199, a pack of 5 posts costs $179 each, a pack of 10 posts costs $169 each and the 20 job post pack costs $139 each. Freelancers can sign up for free. 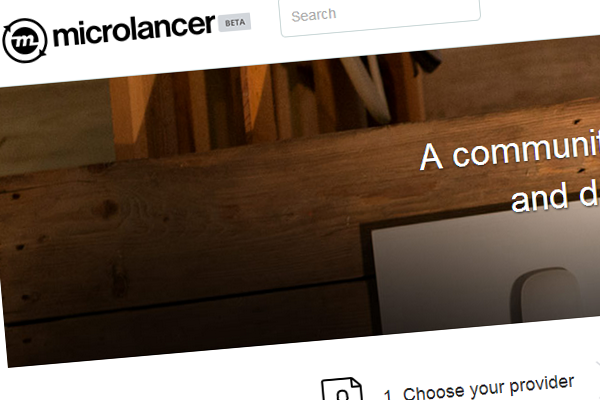 Microlancer is a freelance marketplace that previously was called “Freelance Switch”. Now they are focused on design and web-development freelancing. Membership for client is free, however, freelancers which are called ‘service providers’ have to pay “a platform fee which is 30% of the published price of a service, taken when a job is closed”. 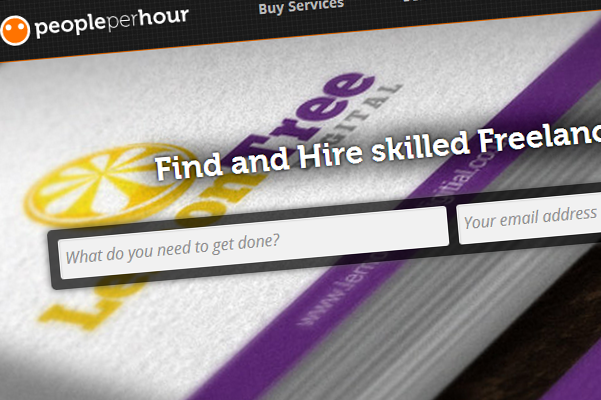 People Per Hour is a marketplace not only for freelancers but for other professions such as nannies. It has a location-based targeting feature. Clients don’t pay any fees for posting or for a membership. Only the freelancer needs to pay a small service fee (according to the website) on the work that they win. 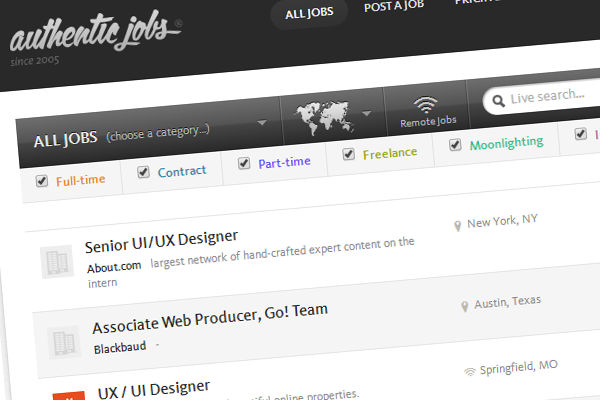 Authenticjobs is a great marketplace to find web and creative freelancers. The prices start from $99 for Internship and Freelance job posts to $249 for contractor and full-time job posts positions. Authenticjobs donates 1% of your fees to kiva.org. They also offer an iPhone app that is easy to navigate. Freelancewriting is a great website (established in 1997) that works together with http://www.freelancejobopenings.com/ where you actually post the job ad. The website is only for writing freelancers. The simple job posts are free but if you want to get more exposure and other premium features you’ll have to upgrade. 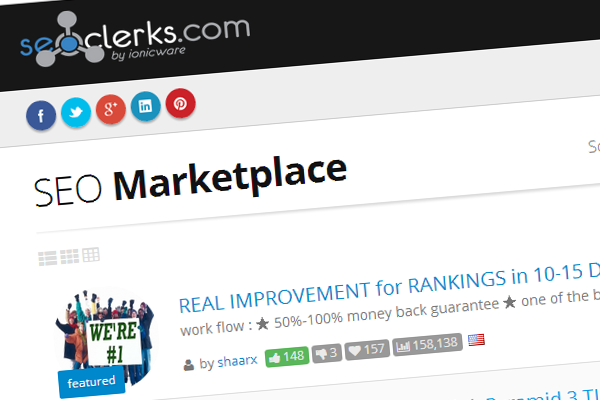 oDesk is one of the most popular freelance websites established in 2003. It is free to post job ads, however, they take a 10% fee from the freelancer’s pay. They offer a wide range of freelancers starting from WordPress experts, translators, mobile app developers to personal assistants and logo designers. 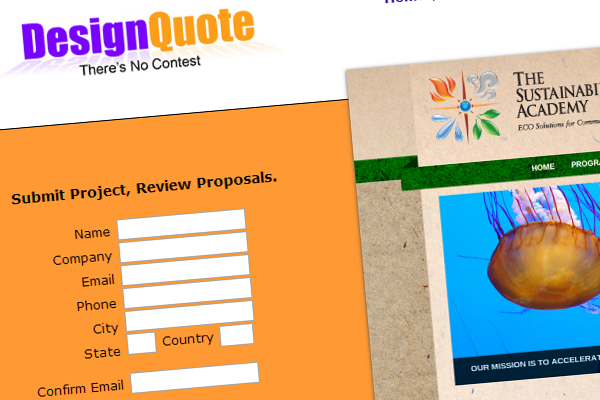 Design Quote is a well-known place for professional designers and programmers since 2006. You can post any job and project for free. The designers that match your job are contacted and then they bid on your job. You decide which one to choose and you can ask from 5 to 8 quotes. 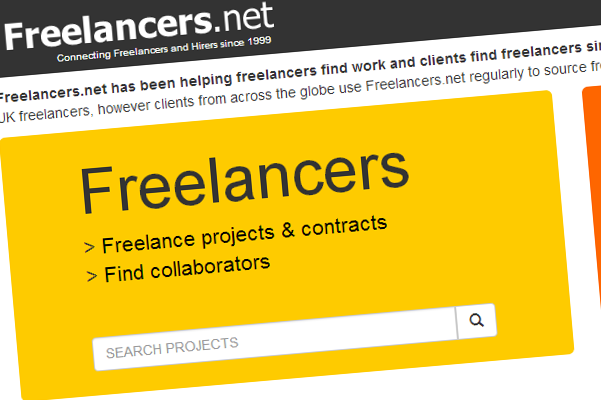 Freelancers is a freelancing platform opened since 1999 that focuses on the UK. It’s free to get listed and to look for freelancer. The website offers a wide variety of freelancers: designers, programmers, writers, SEO experts, illustrators, technical writers, copywriters etc. 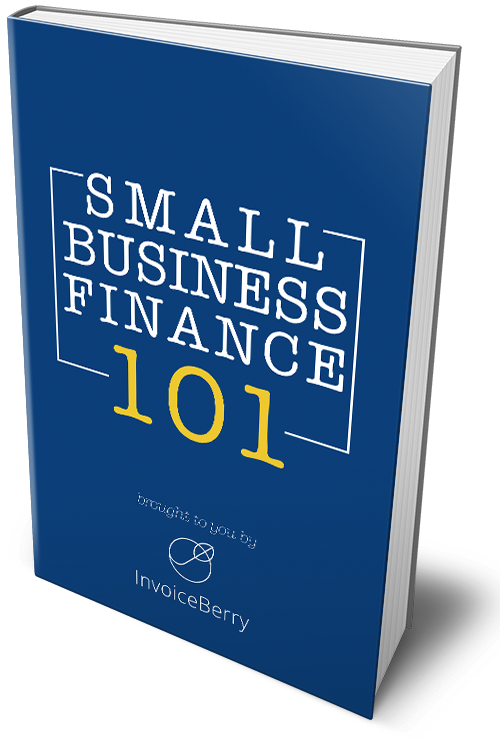 Very easy to navigate for both freelancers and clients. Hire the World is a place where you can get a customized web design. They offer 3 pricing plans: Budget ($265: 40+ designs, some professional and elite designers) Pro ($395, 85+ designs, professional and elite designers only), Elite (unlimited revisions, all add-ons included). As well, the pricing depends on whether you want a logo, business card, book cover or something else to be designed. The pricing seems to be a bit confusing as it’s not really clear what you get for the cheaper plans in comparison to the more expensive Elite plan. 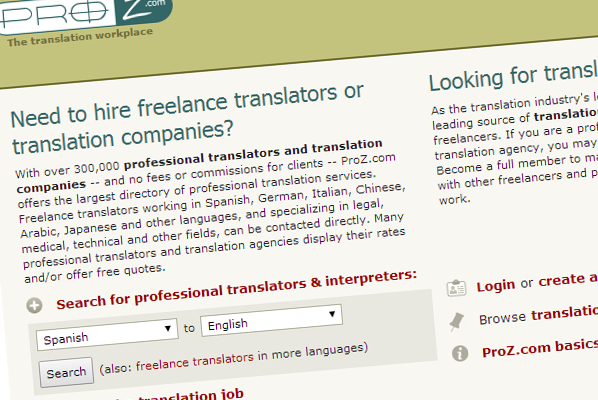 Proz is the leading website for freelance translations that was founded in 1999. Over this period of time more than 3,000,000 translations were asked. You can outsource and accept translations on their website. The prices obviously depend on the language you want to translate. For example, to translate a text from English to Chinese in any field would approximately cost you $0.11/word or $36.26/hr. Sensational jobs is a marketplace for web professionals. If you want to post a job you don’t need to register. Awesome! However, not many freelancers can be found there mainly you’ll find full-time people. It costs $99 to post an ad for 30 days. The website focuses only on Americans since it asks for an American phone number and zip code. Donanza is a website to find freelancers since 2008. They have mainly freelancers from the USA and Europe but Asians are coming as well. It’s not really a website where you can interact with your chosen freelancer, do time tracking etc, it’s more about getting the right person and continuing working with him through your own channels. You can use it for free, only freelancers have to pay $4 a month if they want to go for a premium account. 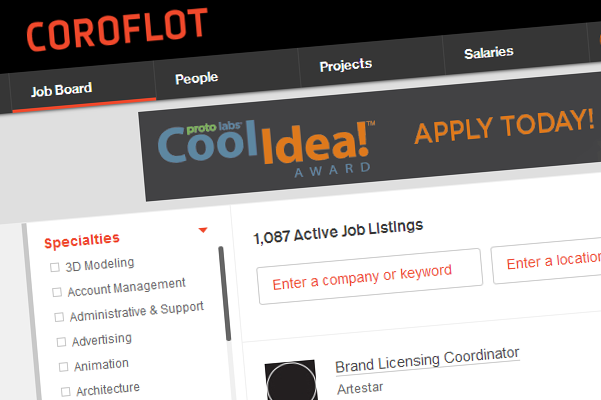 According to Coroflot they have the largest pool of professional portfolios in the world. 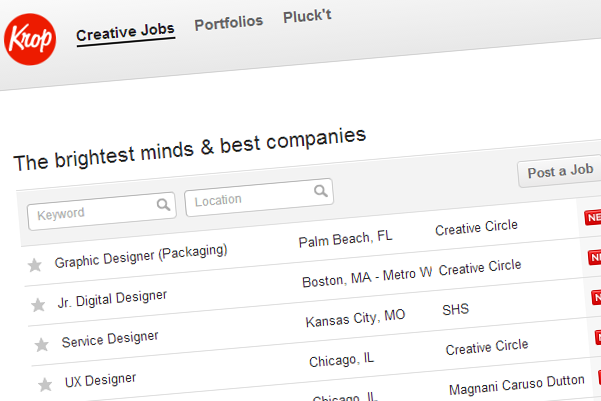 It’s basically an employment community for designers. Companies such as Nokia, Landor, RIM, Nike etc have used this website to find designers. A single job ad costs $275, 3 jobs ads cost $725, 5 jobs ads cost $1,1000, and if you want to post ten jobs you have to pay $1,850. 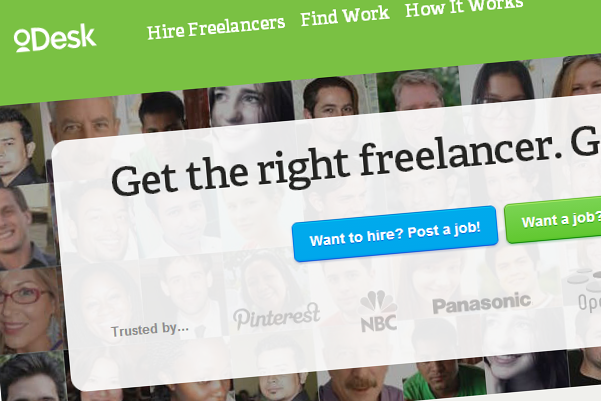 So what are the best websites to find freelancers? This is by no means an exhaustive list for websites to find freelancers, but it’s a great place to start. Once you start looking around, you’ll surely be able to find a fit that’s the best for you. Good luck in your search!